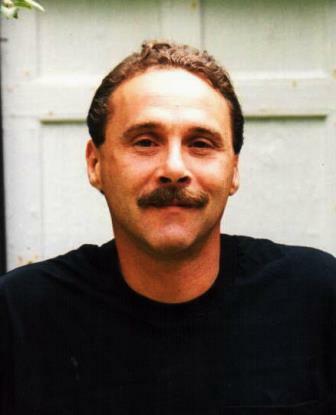 Clark William (Bill) Rice, Jr.
Clark William (Bill) Rice, Jr., 62 of Berwick, passed away peacefully April 15, 2019 after years of declining health. He was born September 26, 1956 in Sanford, ME and- attended Noble Schools. He had a passion for cars, like his father and loved to watch the ¼ mile drag strip races. For most of his life he worked as an Autobody Mechanic. Bill enjoyed listening to music, working in his flower gardens and cooking. Bill was very kind and helpful to his former mother-in-law, Carol Junkins. He was pre-deceased by his grandparents, Curtis and Julia Goodwin, father Clark Rice, Sr., cousins, Larry Blake, Tommy and Wayne Rice. Surviving are his mother and stepfather, Kendra and Lawrence Blake of Homosassa, FL, his daughter Brenda Michaud of the Berwick area, and grandchildren Sanya and Wyatt; ex-wife and dear friend Debbie (Junkins) Rice; 2 sisters, Priscilla Leach and husband Mark of North Berwick, Kathleen Pye and husband Gordon of Phippsburg, ME, and companion of 11 years, his dog Max. Other family members include stepmother Patricia Rice, Allan Rice, Ronald Rice, Kathleen Rice and Marlene Garland and many aunts, uncles, nieces, nephews and cousins and very special niece, Summer Leach Jolly. .